Because ALPHA has a limit of 100 dogs and is almost always at full capacity, only homeless dogs are accepted. An exception is made for dogs previously adopted from ALPHA. These dogs can be returned to ALPHA at any time. There are a few requirements for adoption. The new home must have a secure fenced yard. This requirement might be waived for apartment dwellers that want a very small indoor dog. The children in the family must be six years or older. Again, this requirement might be waived if the child is close to his/her 6th birthday and appears to be reasonably mature. A brief home inspection is usually required in order to confirm the security of the yard. Adopters must fill out an easy questionnaire. Our fee for adoption is $95. We believe most dogs will be happier if there is another dog in the family, so two can be adopted for the price of one. An ALPHA dog can be returned at any time during his or her lifetime. 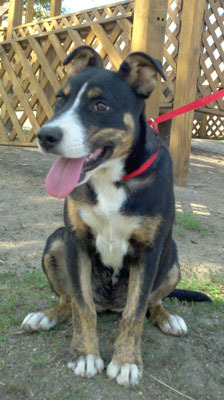 All ALPHA dogs are spayed or neutered, are microchipped and have received shots. However, puppies under four months will not have received a rabies shot. Dogs can be viewed Monday through Saturday, 10:00 to 4:00. If the temperature is predicted to be 95 degrees or more, dogs can be seen only from 10:00 to Noon because we want the dogs to stay in the shade during the hottest part of the day. In case of rain, the sanctuary is closed to the public because the paths and hillsides are slippery and unsafe for visitors. Please call 661-391-8212 before you come because, on rare occasions, the sanctuary may be closed for an hour or so. 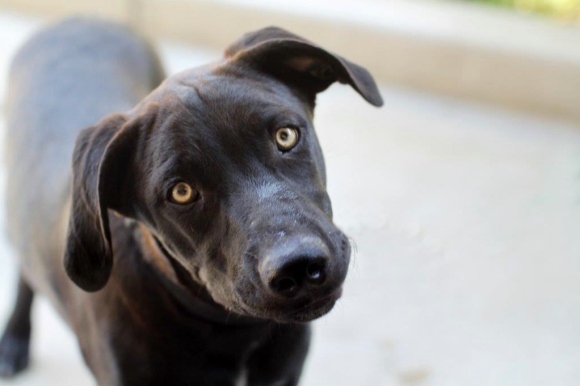 Age: Born in 2014 Breed: Male Black Queensland and Lab mix Description: Looks just like a black Lab. Nice big boy and very sweet. Mother is Cita and littermates are Hoss and Billie Jo. 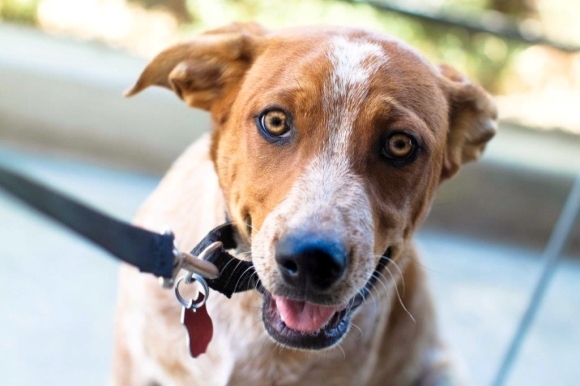 Age: Born in 2014 Breed: Male red and white Queensland mix Description: Very sweet dog. Mother is Cita and littermates are Jed and Billie Jo. 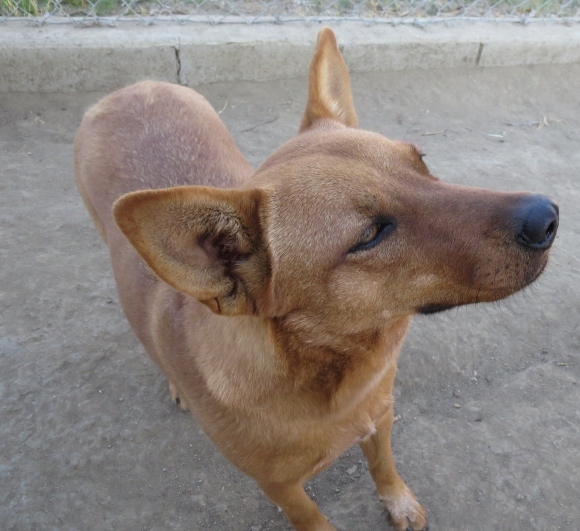 Age: Born 2012 Breed: Red Queensland mix Description: Was dumped at a stable where she had six beautiful puppies. Jed, Hoss and Billie Jo are her puppies who are still at the sanctuary. 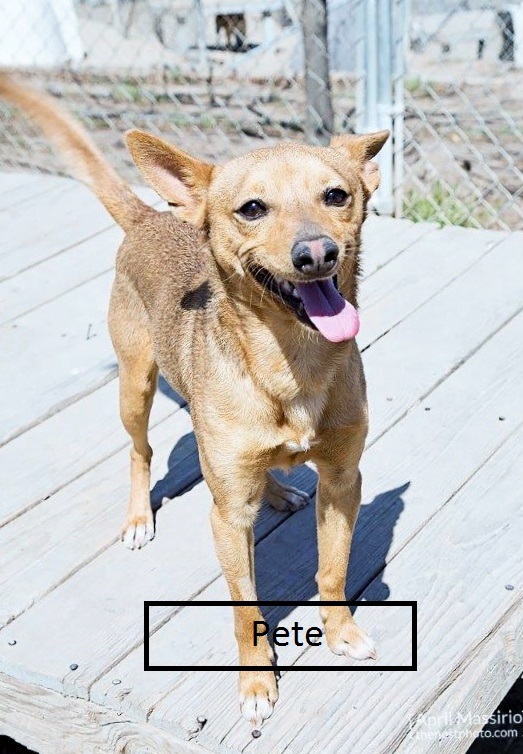 Age: Born about 2012 Breed: Male Terrier mix Description: Gets along well with his kennel mate Fortenbras. They should be adopted together. 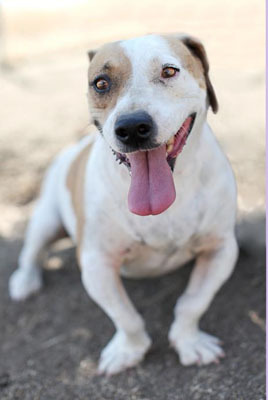 Age: Born about 2007 Breed: Female Beagle Pit Bull mix Description: Penny is a friendly, sweet dog who really likes people. 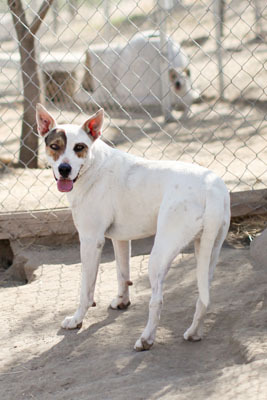 She is an active dog who should be in a home where she is the only dog. 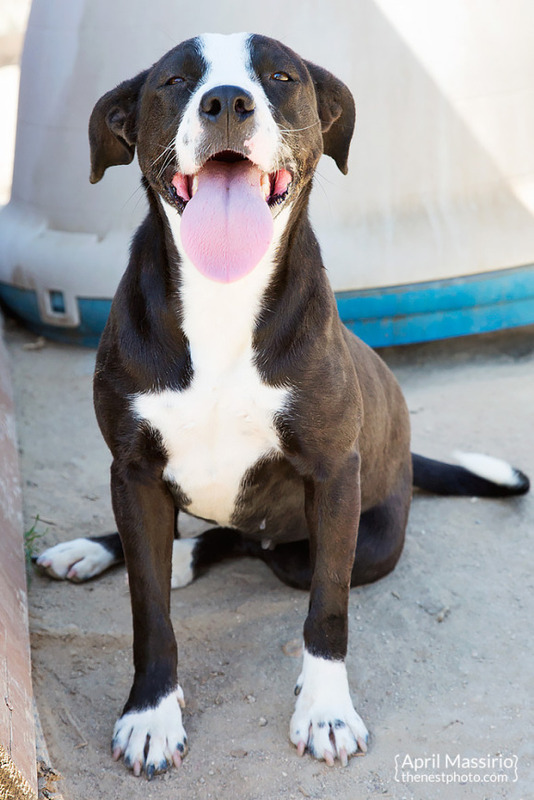 Age: Born about 2012 Breed: Female Pit Bull mix Description: She is a very high energy and loves to play. Likes people and dogs, and will do best in an active family. 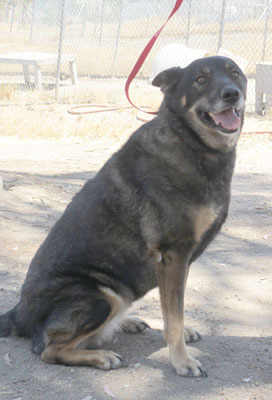 Age: Born about 2008 Breed: Female Shepherd-Queensland Mix Description: She is house trained and very sweet. 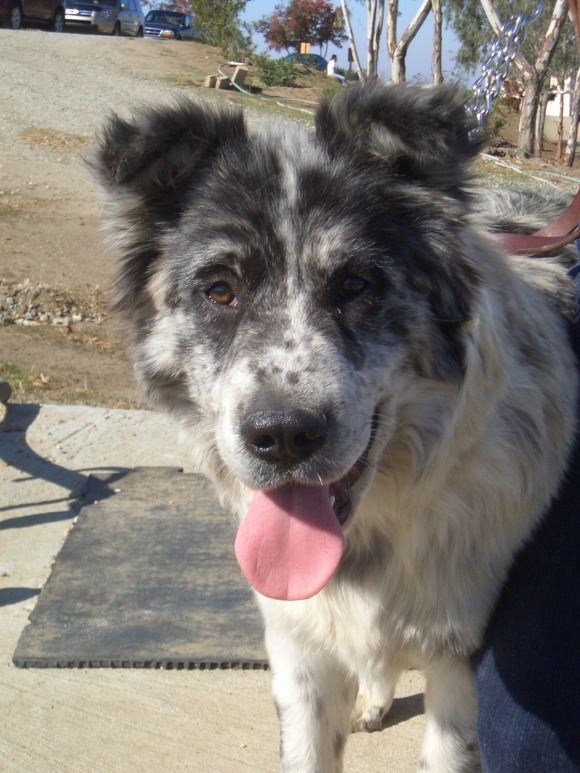 Frieda does not like smaller dogs but would likely be OK with other dogs her size, though we don’t know for sure.